PHILADELPHIA – A Jenkintown man alleges he received several unwanted sales texts from a Georgia man who markets and sells the 8 Figure Dream Lifestyle. Andrew R. Perrong filed a complaint on July 27 in the U.S. District Court for the Eastern District of Pennsylvania against Antonio Clyde Smith and Does 1 through 100 alleging violation of the Telephone Consumer Protection Act. 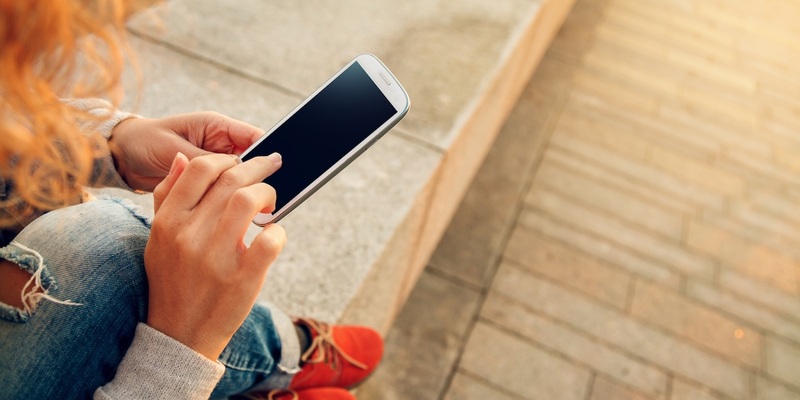 According to the complaint, the plaintiff received multiple text messages from the defendant beginning in April advertising his multi-level marketing program. The plaintiff alleges none of the messages contained a way to opt-out of receiving them. The plaintiff holds Smith and Does 1 through 100 responsible because the defendants allegedly contacted the plaintiff despite his number being registered in the Do Not Call Registry and without his consent. The plaintiff requests a trial by jury and seeks $500 for each negligent violation; $1,500 for each knowing violation; compensatory, general, incidental and consequential damages; punitive and special damages; interest; court costs and any further relief the court grants. He is representing himself.